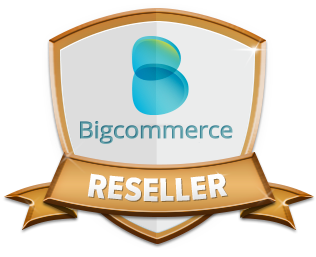 As a business owner, you have devoted a lot and time and energy in building your website. But is your site performing to it’s best ability? Barbara Zaccone, founder and president of BZA LLC, a leading New Jersey web design and online marketing agency, will share practical tips and strategies that will start you down the path of converting visitors to customers and clients. The NJAWBO MetroEast Dinner meeting will take place on Tuesday June 16th from 6-9PM at Gennaro’s Cucina, 40 Clinton Rd, West Caldwell NJ. For more information and to register go to NJAWBO MetroEast Event Registration. Barbara Zaccone, a Web strategy and online marketing expert, is the president and founder of BZA LLC (bza.com), an interactive marketing agency. 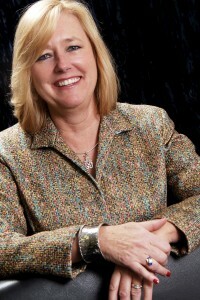 She developed her management, marketing, and sales talents at Hewlett-Packard. BZA helps companies and nonprofit organizations maximize and sustain their return on investment in their online presence. Clients include: Count Me In for Women’s Economic Independence, Yale University, Accurate Box Company, The Big Green Egg, NJ Council for the Humanities, Atlantic Infrared, Daikin America, American Conference on Diversity, as well as many small- and medium-sized businesses and nonprofits. Little Falls, N.J., May 29, 2015– Barbara Zaccone, President of BZA LLC, a New Jersey based web design and digital marketing firm, has been nominated and selected as a Phase One finalist for Leading Women Entrepreneurs and Business Owners of New Jersey for 2015. All nominees were recognized for their innovation, market potential, community involvement and advocacy for women. “I am so excited and honored to be recognized by the committee and to be part of such an accomplished and dynamic group of women entrepreneurs,” said Zaccone. The Leading Women Entrepreneurs Initiative in partnership with New Jersey Monthly Magazine recognizes women business owners who excel in areas of market potential, innovation, advocacy for women and community involvement. After analyzing hundreds of entries, an independent committee selected the initial finalists for phase one of the competition. Finalists will be submitted for phase two of the competition. The top 25 will be recognized in September. 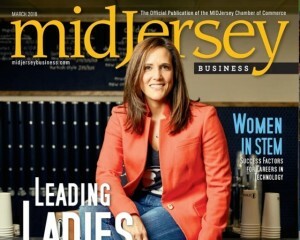 “We are very excited about the 2015 initiative in partnership with New Jersey Monthly Magazine that honors women business owners because women are the forerunners to the economic recovery of our state. Over the last twenty years, women have surpassed men at twice the rate for starting their own companies. 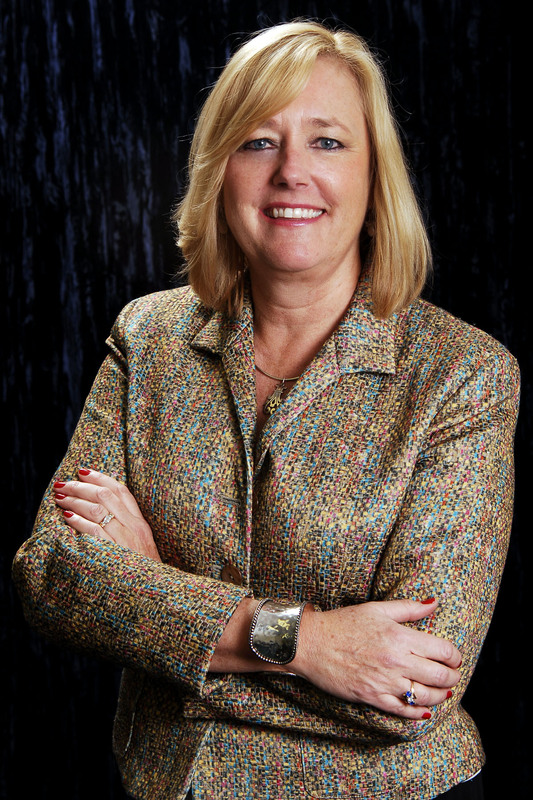 Our joint project presents phenomenal exposure for their efforts and the issue that finalists are listed in will reach over 750,000 households,” states Linda Wellbrock, Founder of Leading Women Entrepreneurs. A listing of the Phase One finalists will be published in the October 2015 New Jersey Monthly Magazine issue. BZA offers digital marketing services, including website design, search engine optimization, site maintenance, hosting, e-commerce solutions and WordPress support. BZA services clients, both local and national, from their Little Falls, New Jersey office. Have a WordPress question? Forget how to link a PDF? Our support plan can not only save you time and money, but also get your site updated in a timely manner. With Support Plan: Cost $150 for a total savings of $135 per month or Approximately $1,620 per year. Up to One Hour of Site Maintenance, Training and Support. Typical Turnaround time is 48 hours. Contact us to receive more details. 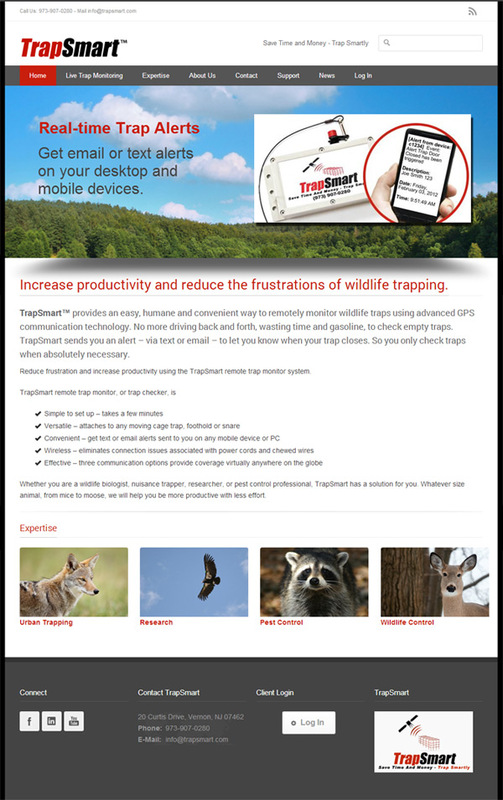 TrapSmart (Trapsmart.com) is nationwide leader in providing wildlife control in an environmentally friendly and humane manner by utilizing GPS-based technology. TrapSmart engaged BZA to deliver an online presence that reinforced their brand and increased their exposure in search engines. 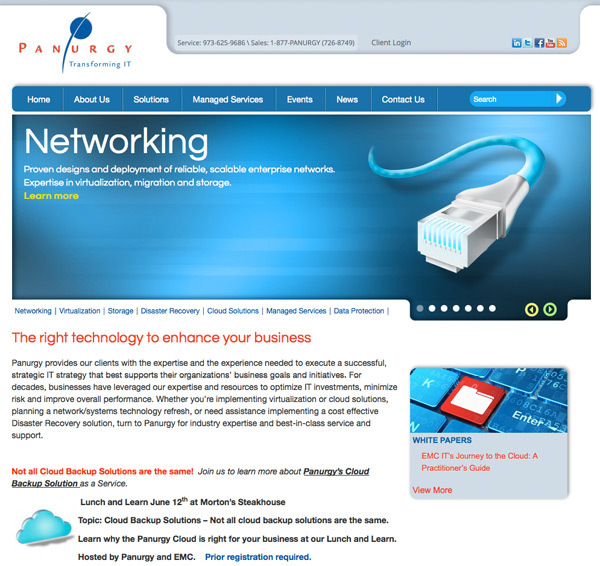 The site was built utilizing the popular WordPress platform. BZA configured the site with a WordPress SEO plugin. WordPress on its own is search engine friendly, but the SEO functionality can be enhanced by using a WordPress plugin. The Trapsmart website also is mobile friendly with a new responsive design! This means the website scales appropriately to whatever screen size is in use i.e. desktop, tablet or smart phone. This also means a more efficient viewing experience with less pinching, scrolling and zooming. 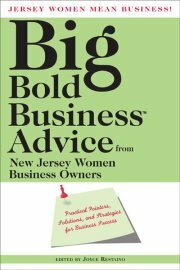 Barbara Zaccone will be a panelist at the Big Bold Business Panel Presentation for Business Owners that will be held on Thursday, November 7th at 7:00pm at Watchung Booksellers in Montclair New Jersey. Zaccone will be discussing online marketing and social media strategies for business. Zaccone will be joined by two other Big Bold Business Advice authors who will be discussing Building Customer Loyalty and the Importance of Getting an Objective Partner or Advisor. Following the panel discussion there will be a Q & A session and book signing. For more information or to register contact Watchung Booksellers at 973-744-7177. Barbara Zaccone will be speaking on the Impact of Social Media at The Centre at Park Avenue in Orange New Jersey on October 15th at 8:30am. The program is part of the Centre’s Coffee Empowerment Series designed to assist non-profit groups in their marketing and operations. Zaccone will be covering best practices in using social media to promote non-profit organizations causes, events and fund raising efforts. For more information or to register contact The Centre at Park Avenue at 973-673-6854. 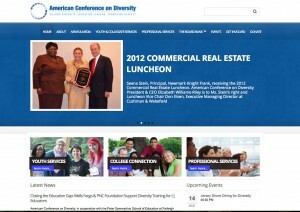 BZA recently launched a beautiful new website for American Conference on Diversity (ACOD), who has been a client for over six years. Celebrating their 65th anniversary, the ACOD has been conducting educational programs, conferences and workshops designed to provide youth and adults with the tools to create and sustain more diverse schools, businesses and community environments. ACOD wanted a site that could be easily updated by their staff. BZA developed their website with WordPress, allowing ACOD to update photo galleries, calendar of events, holidays, news, and page content. The ACOD site features a responsive design. This means it will look great on all devices, both mobile and desktop. The home page features a mobile friendly slider, upcoming events and recent news. Visitors have access social sharing widgets throughout the website. This is an excellent example of what BZA clients are asking for; easy to update, dynamic content, social media sharing, accessible on any device, site search and more. If you would like to explore having these features on your website please contact us.